Distances up to 40km in single-mode and up to 300m in multi-mode! 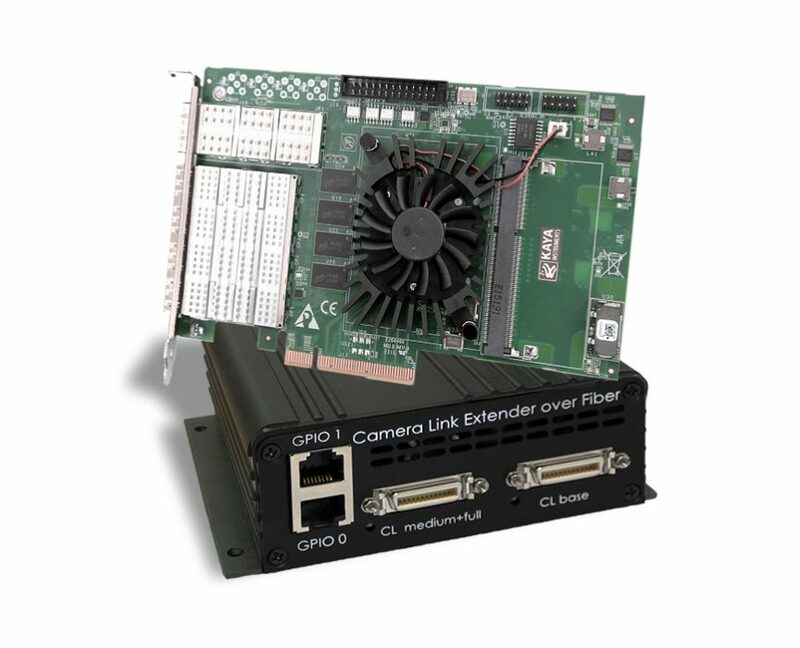 Komodo FXCL system is the industry most advanced Camera Link image acquisition system without range limitations. 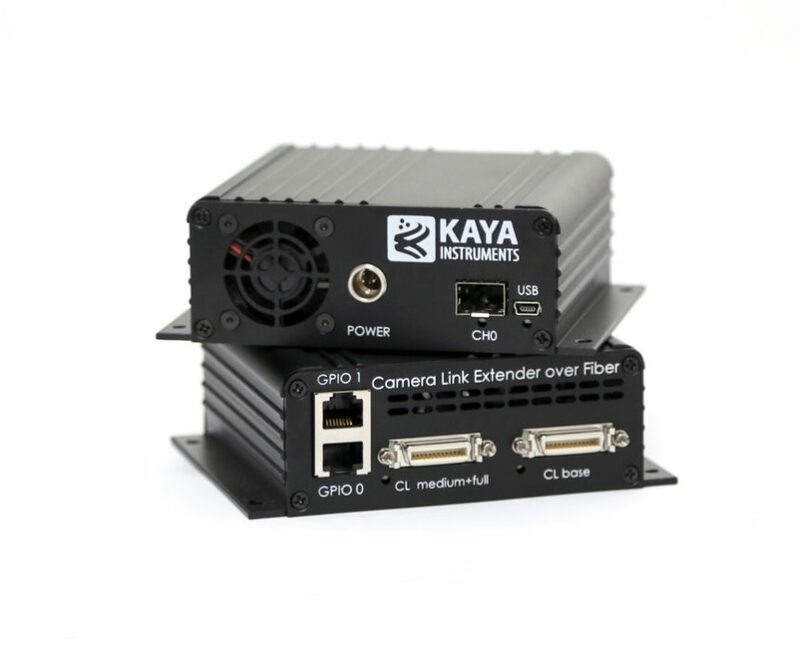 The system uses fiber optic cables to provide a high speed image acquisition interface for distances up to 40km in single-mode and up to 300m in multi-mode. 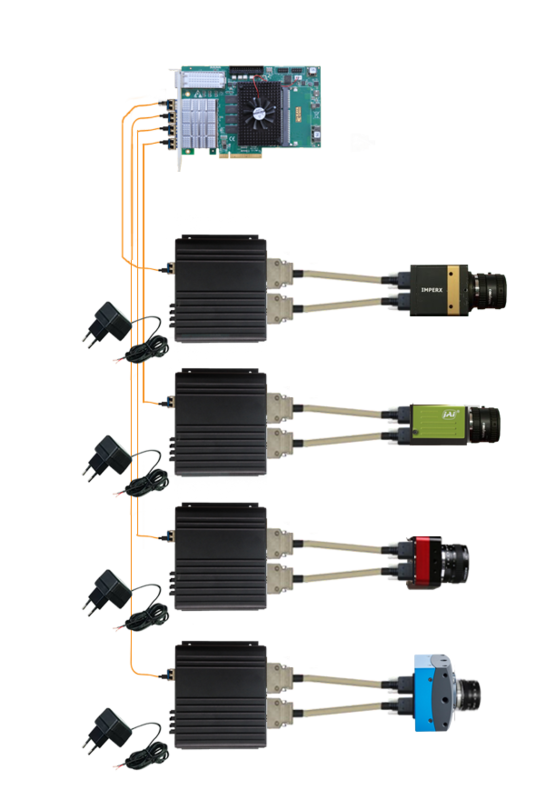 A single fiber can accommodate Camera Link Full (80 bit or deca).